The federal government is cranking up the gears in the crackdown on bikies who don't pay taxes. 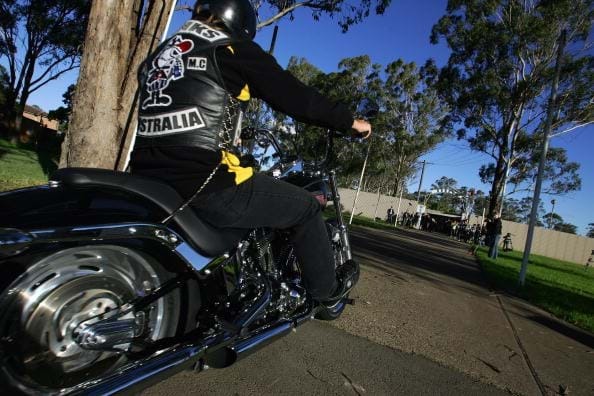 The Australian Tax Office has issued notices to almost 200 tax-dodging outlaw motorcycle gang members with millions in unpaid obligations. Eleven gangs had debts totalling nearly $4 million. The crackdown is part of an ongoing operation led by Australian Federal Police to disrupt bikie gangs through their financial operations.